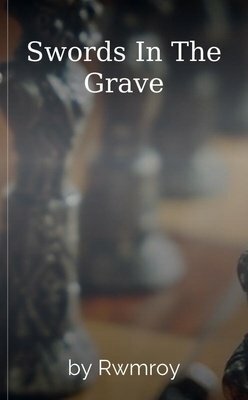 Books, Stories, and Novels About Knights! 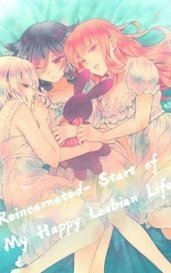 Reincarnated-Start of My Happy Lesbian Life! In a land that once was almost unified, war seems to be on the horizon again. Colorful and ambitious people are rising, some to relive former glory, others to begin a new legacy. I really enjoyed this story. I was able to get into the plot with Lily and showing how much she goes through to get in the end. I look forward to any of books you create. In the turbulent days of 12th century France, a wandering knights struggles to redeem his family's honor while wrestling with issues of faith, love, and the meaning of life. Robber Baron Hans envies the engagement of noble Ulrich, his arch enemy, and Lady Agnes. He´ld do anything to ruin Ulrichs life and win Agnes. Until he learns which old secret binds them together. Willows’ scream pierced the stillness that hung in the night sky, its volume enough to burst my eardrums. A figure obscured in black held her against her will attempting to drag her away. A Chosen One. Trapped in a war against time. Her Past Forgotten. Her Destiny unknown.